Ah, Jane Austen. Outside of Shakespeare and Dickens, there may not be a pre-pulp era writer whose works have inspired more film (and television) adaptations. (And really, the newspaper serials of the Victorian era in which Dickens thrived were pretty proto-pulpy.) 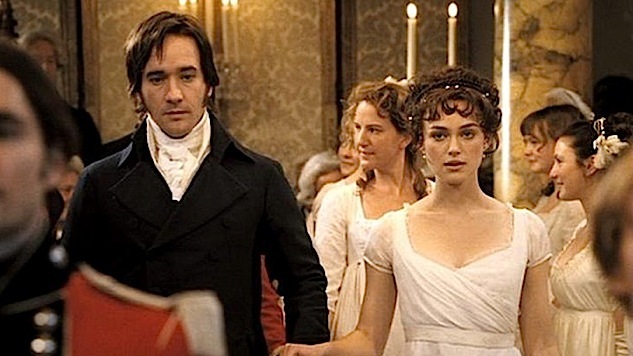 This is especially impressive when one considers how tightly focused in plot and genre—Austen-ian is practically a genre in itself—the books are.